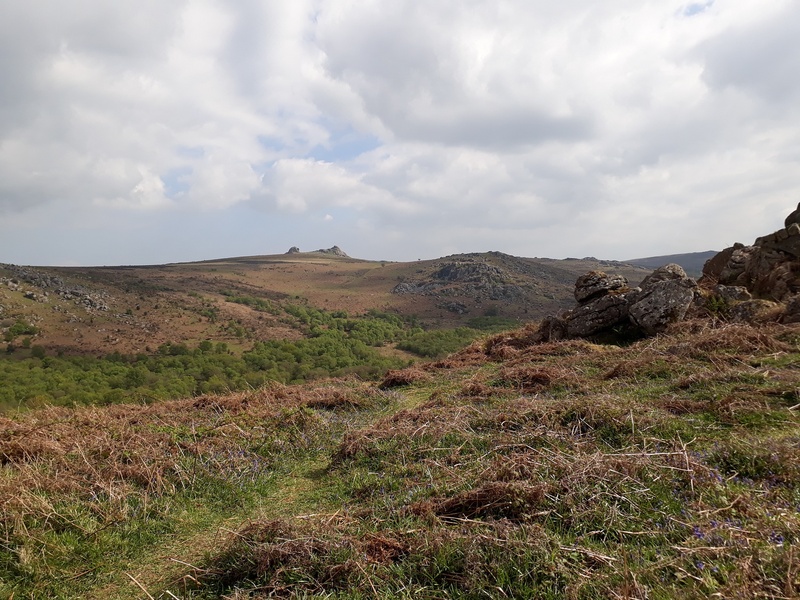 I’ve been meaning to come to this area for a few weeks to see the bluebells and finally I managed to sort a walk in this area. 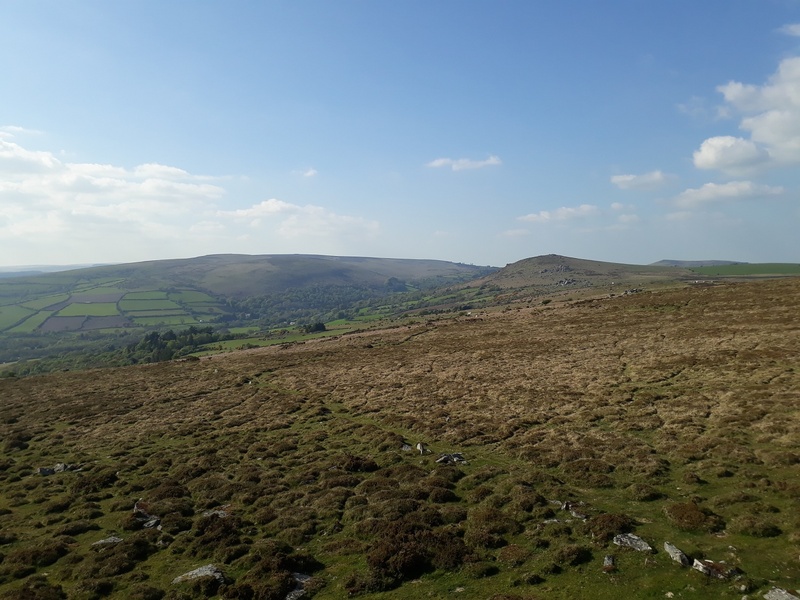 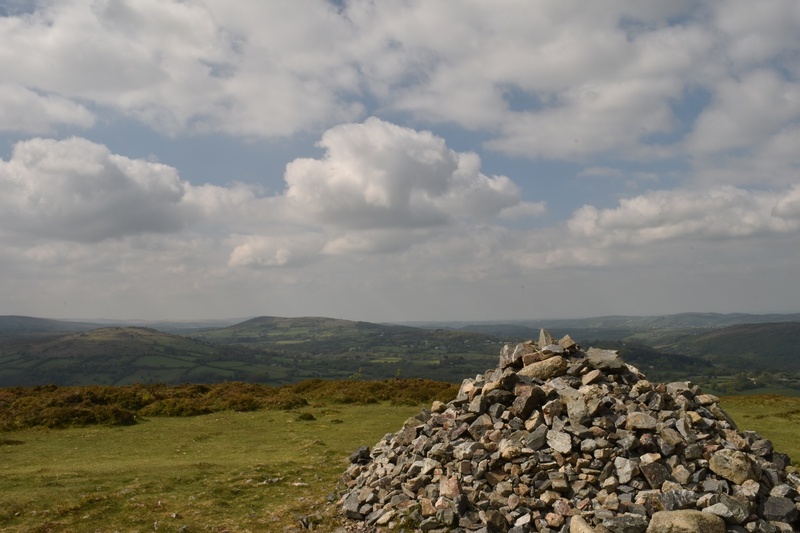 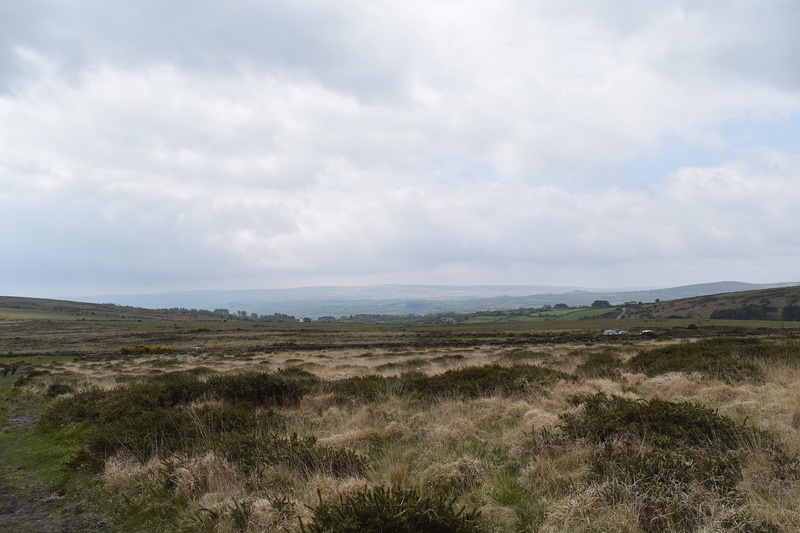 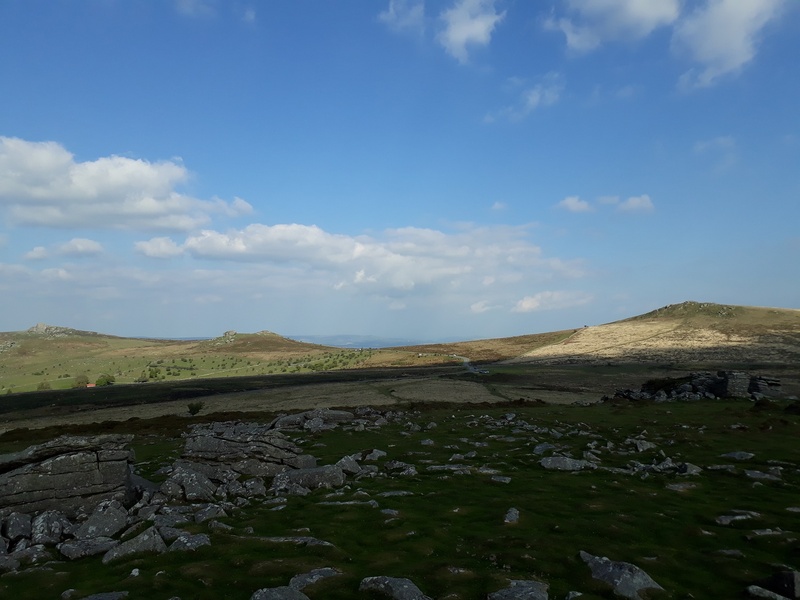 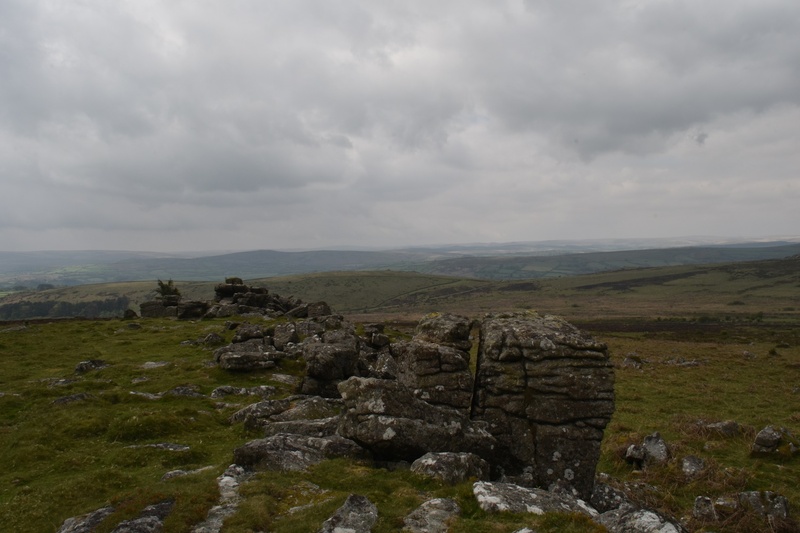 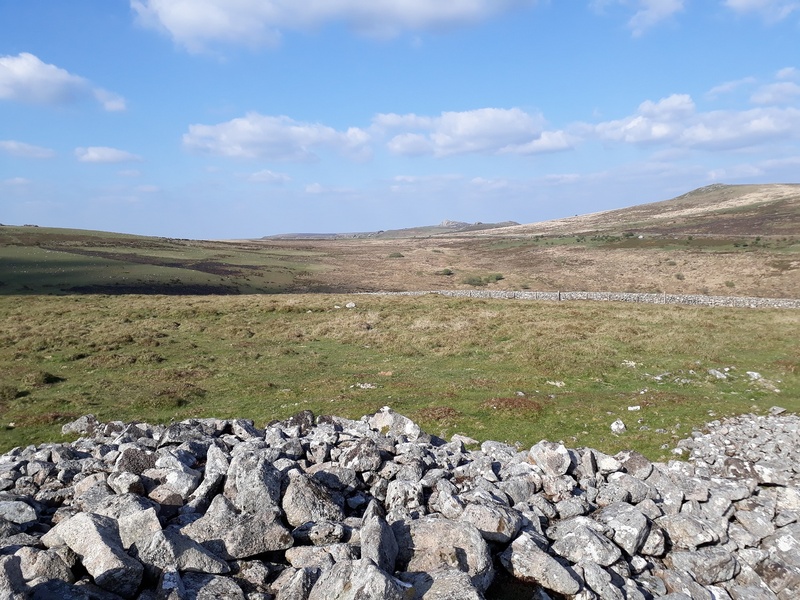 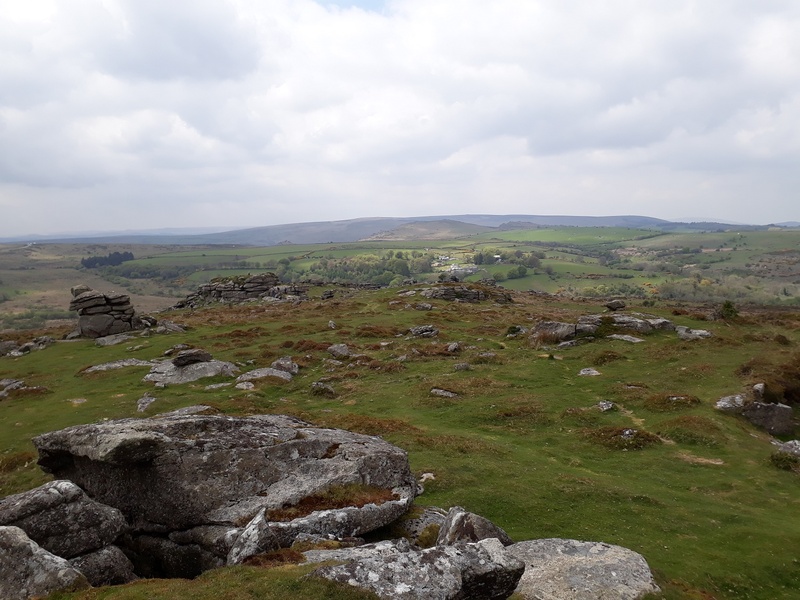 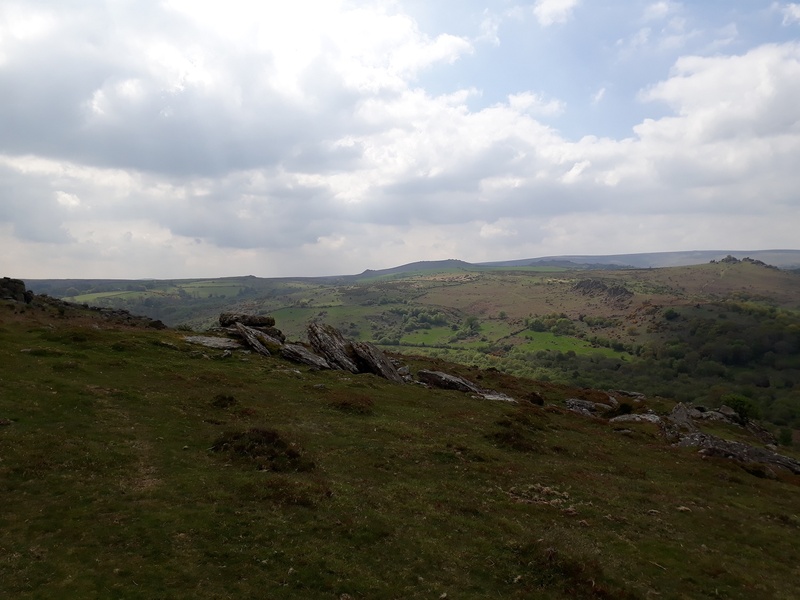 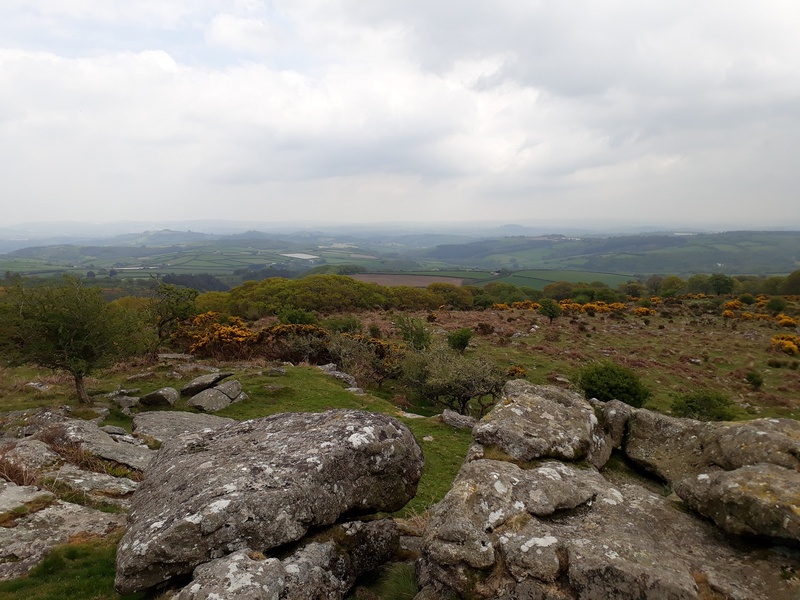 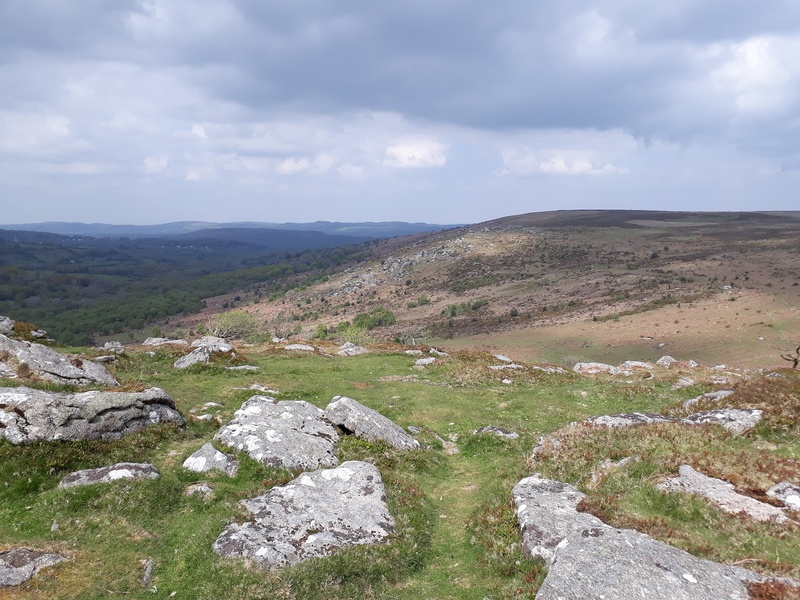 It was 10 tors weekend, so knowing anywhere around Okehampton and Merrivale ranges would be packed full of teenagers doing brilliant things on the western side of Dartmoor, I headed east. 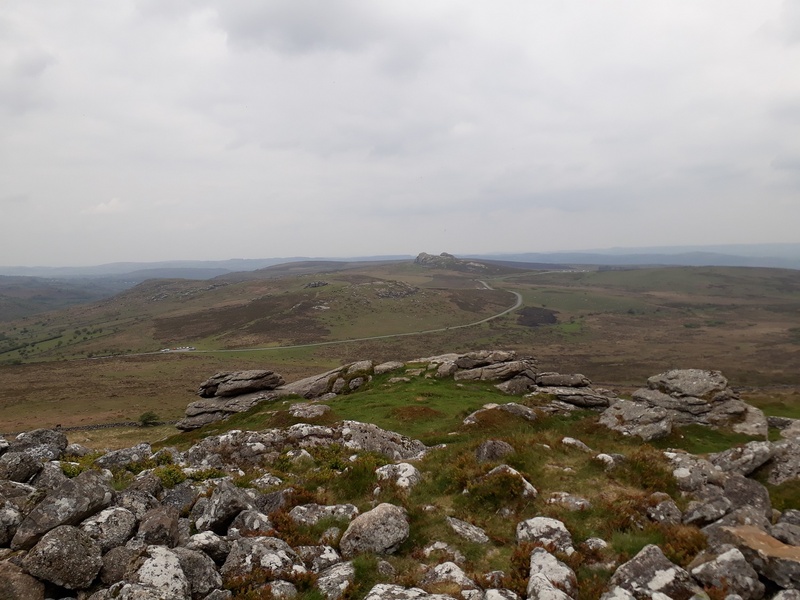 As it happens I did 16 tors in 5 hours, not that its comparable in the slightest as they do 35, 45 or 55 miles to do the 10!!! 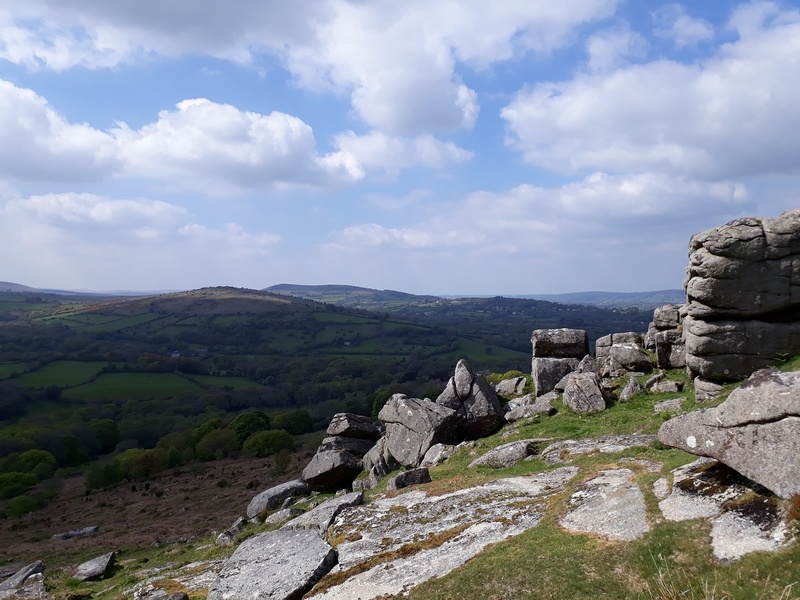 Anyway the weather was good, as it has been for a month now, by the end the sun was ‘cracking the flags’ as my Nan used to say. 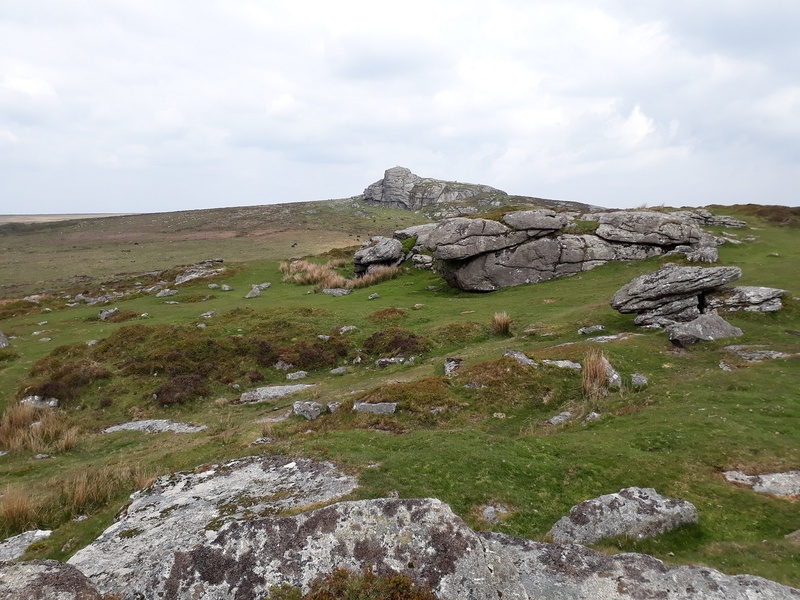 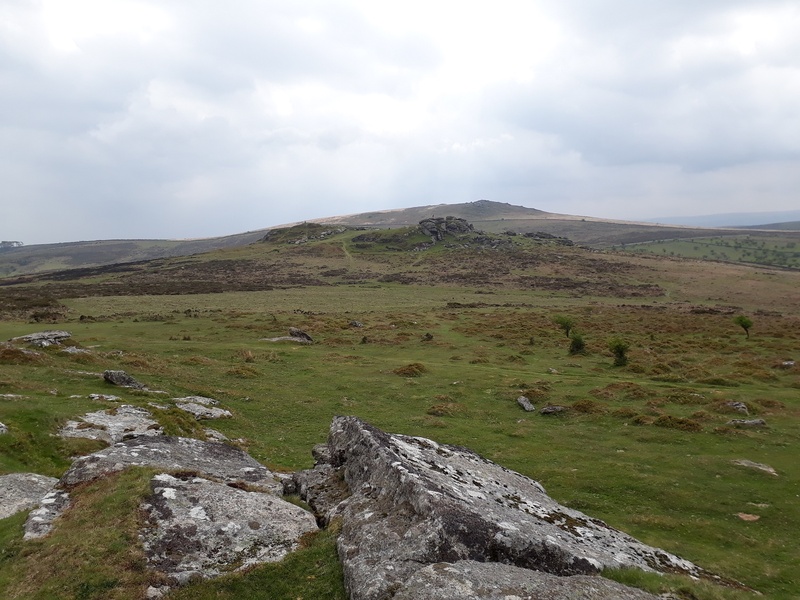 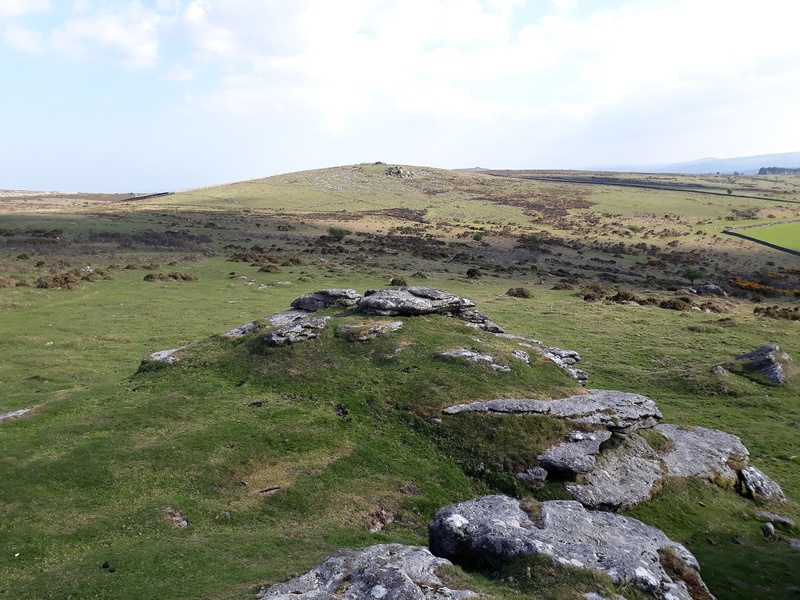 I also managed to work out the difference between Hole Rock and Leighon Tor, being 100 metres apart these two are tricky to nail down, but I’ve done it now. 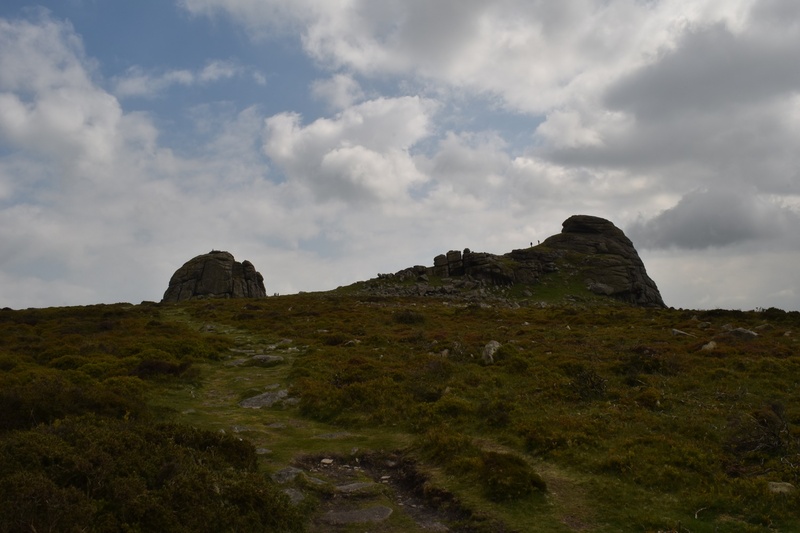 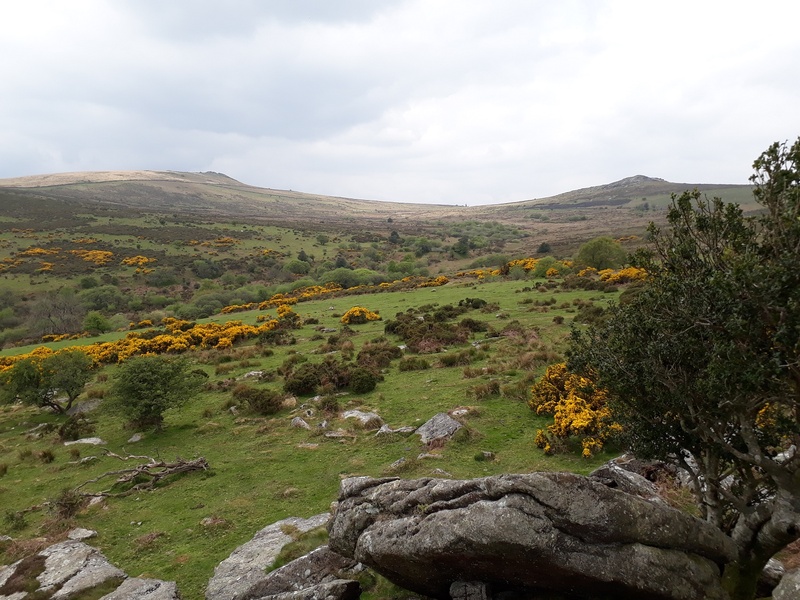 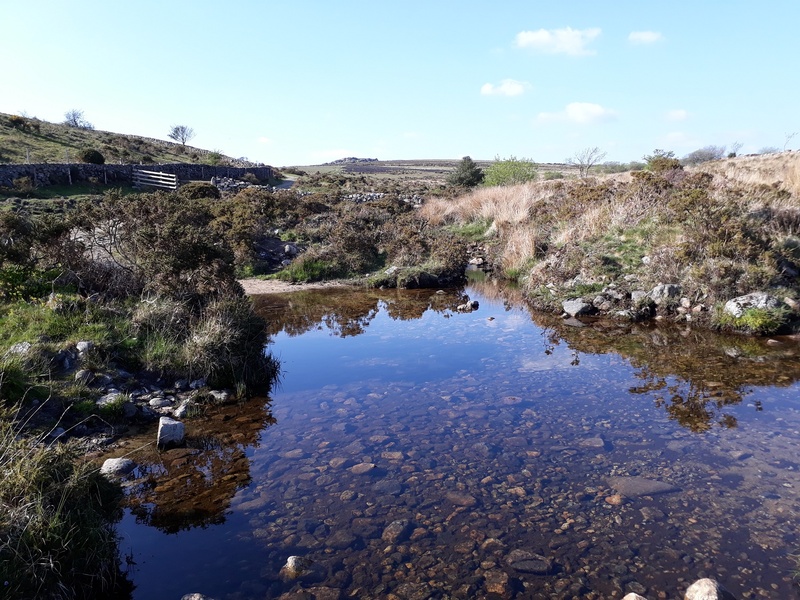 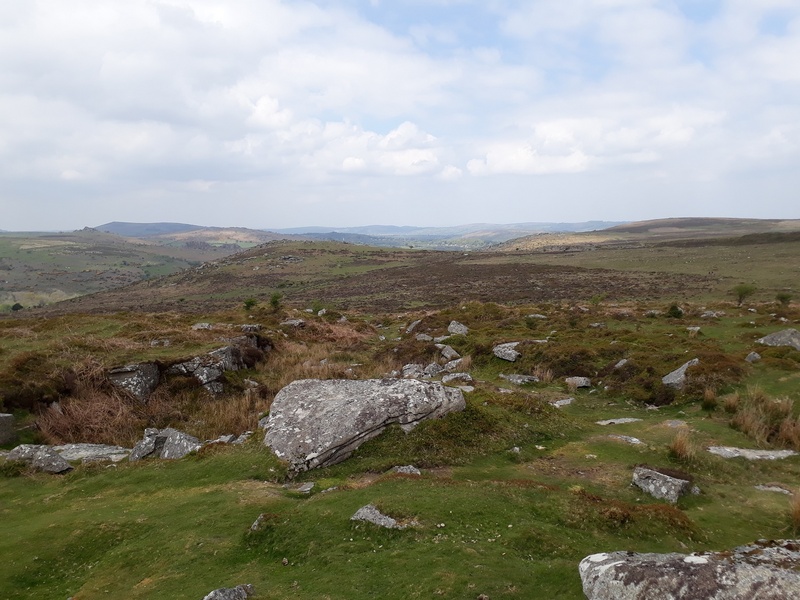 This is a busy area (especially around Haytor) but there are parts, Bag Tor and Black Hill spring to mind where you will not see many people at all, its an area that deserves a proper explore, like this one to get the best out of it. 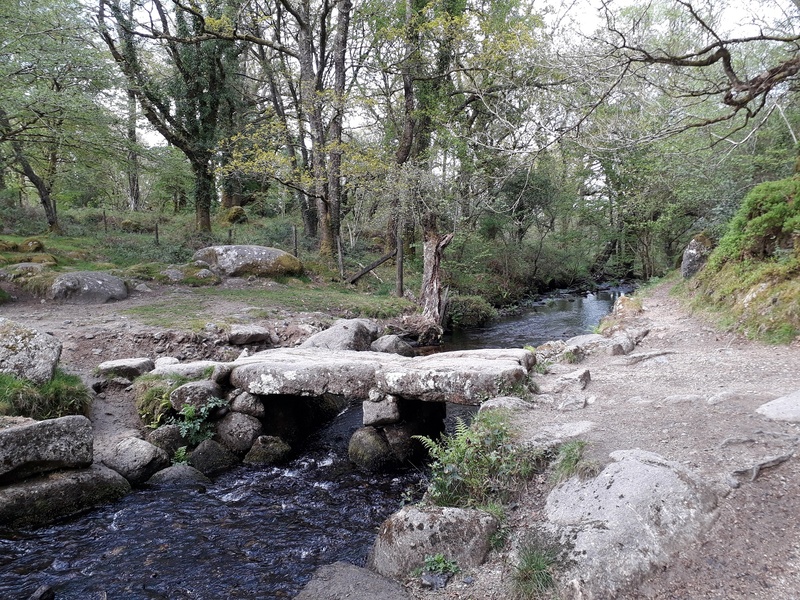 The only downside to today was my camera, a recent walk at Lustleigh Cleave involved a brief dip in the water, well some of that river clearly made its way into the lens, which gave up about halfway around this walk. 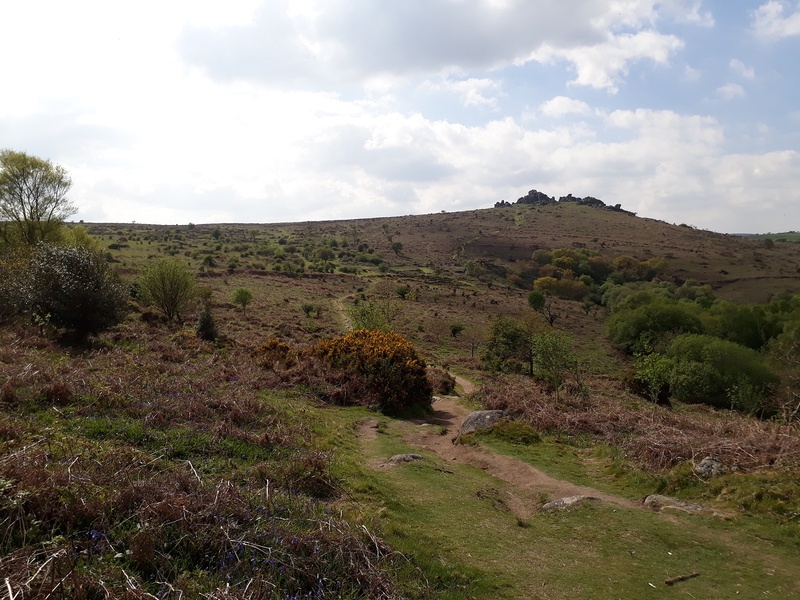 Still my phone was on hand to capture most of the walk! 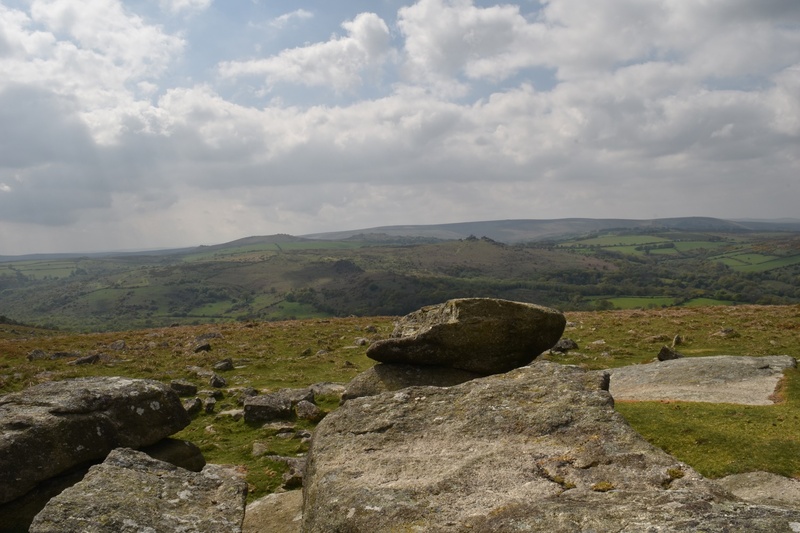 The Nutcracker, not too far from Rippon Tor itself. 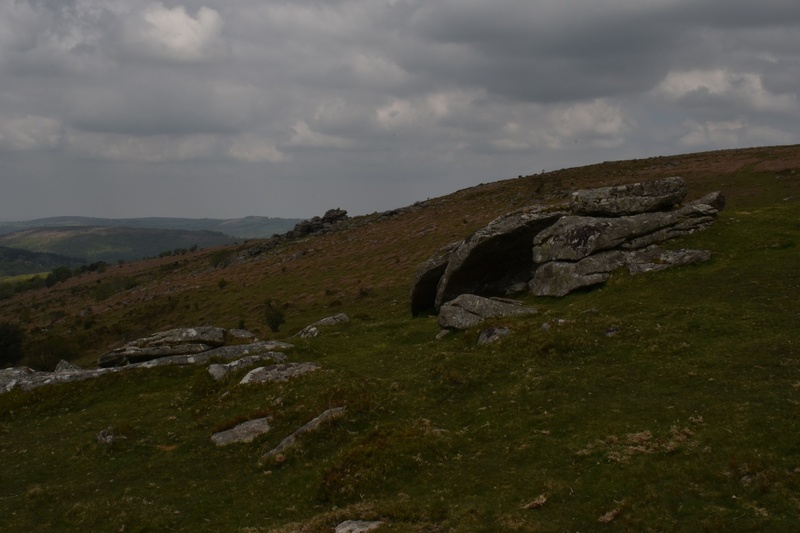 This used to have a logan stone however that has been moved so it no longer cracks nuts! 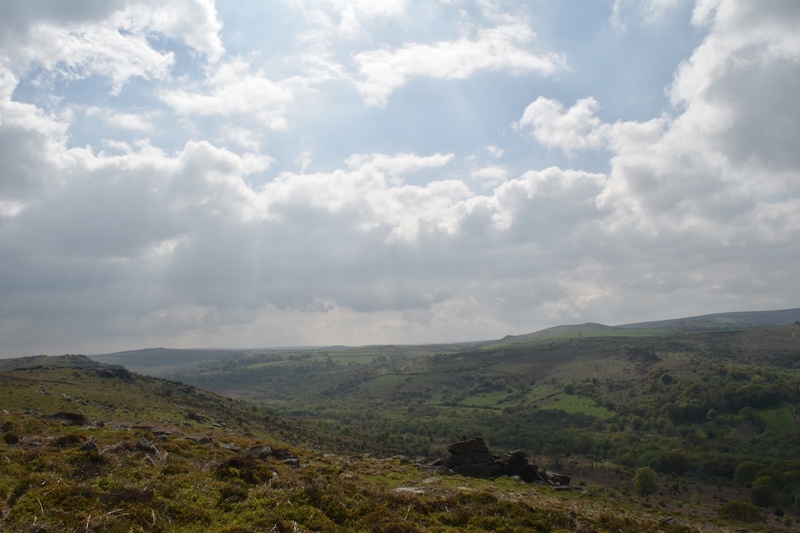 Mr blue sky is coming!! 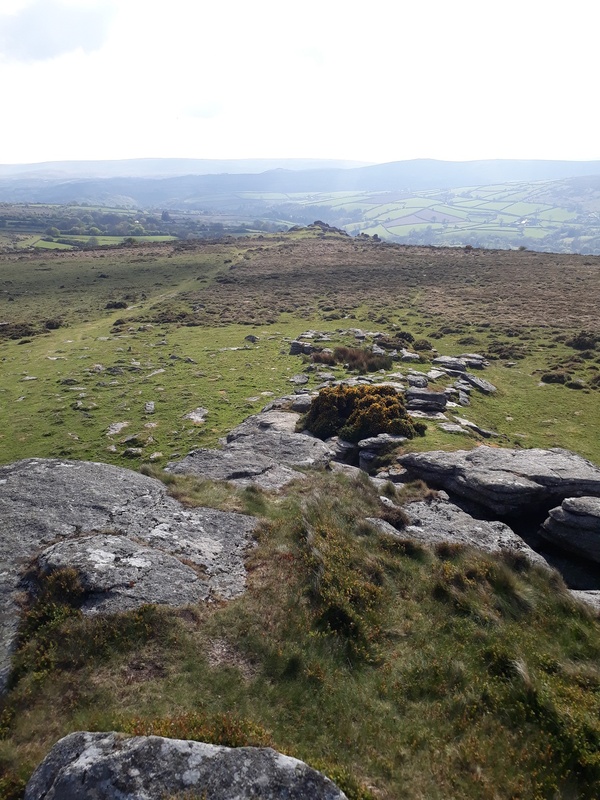 ON the path back to the car, with Tunhill Rocks in the distance. 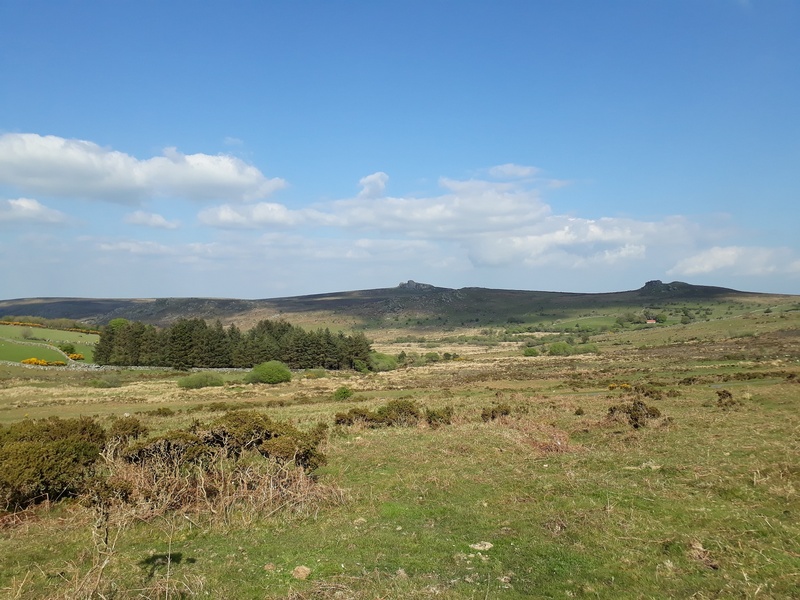 The temperature hit 20 degrees here, summer has arrived early!!! 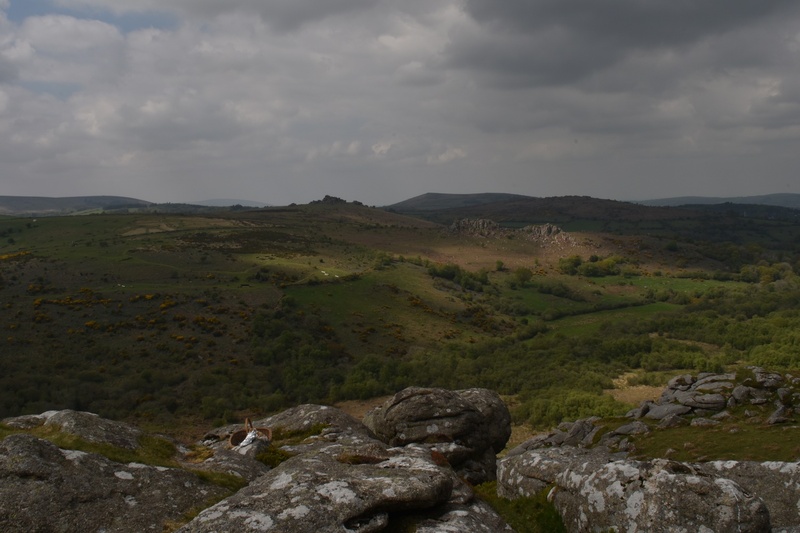 Just a new 18-55mm lens needed, the main body of the camera was ok thankfully! 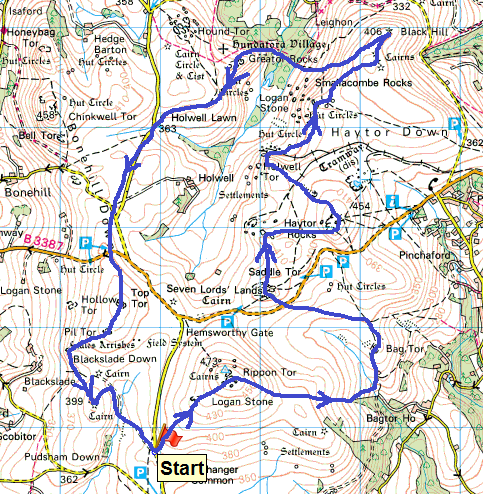 Its a good route, you can add more or take away some depending on the time you have. 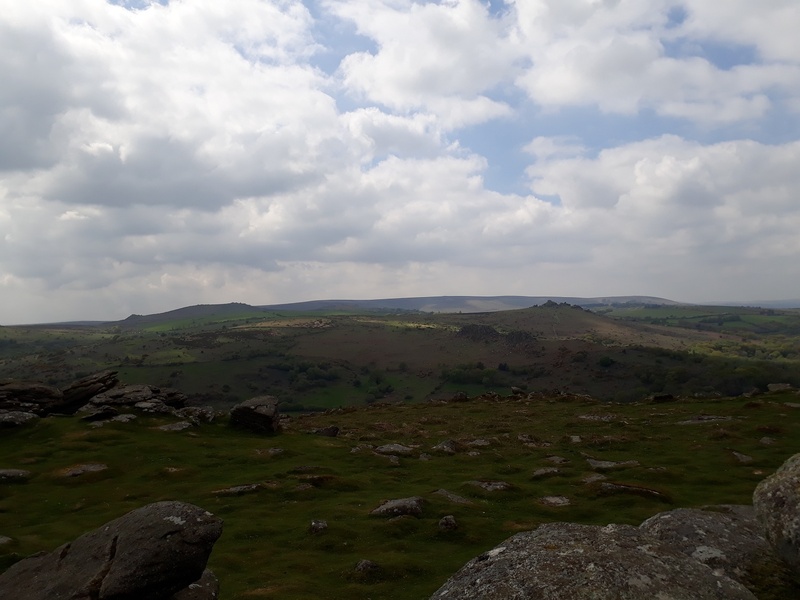 The route down from Rippon Tor to the gate to get to Bag Tor can be tricky, if you find a path stick to it, I ended up off piste a bit!! 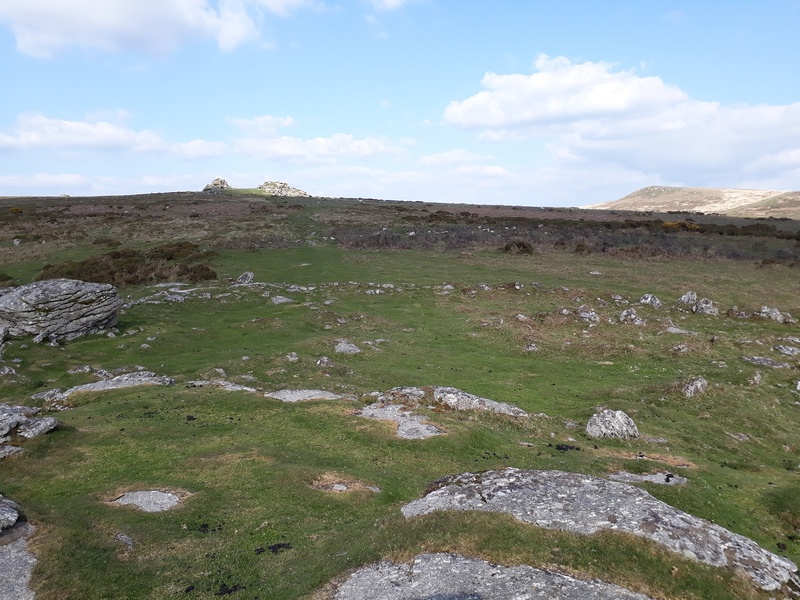 The path through to Bag Tor is a permissive route at this time of year, there are plenty of cows in the fields as well. 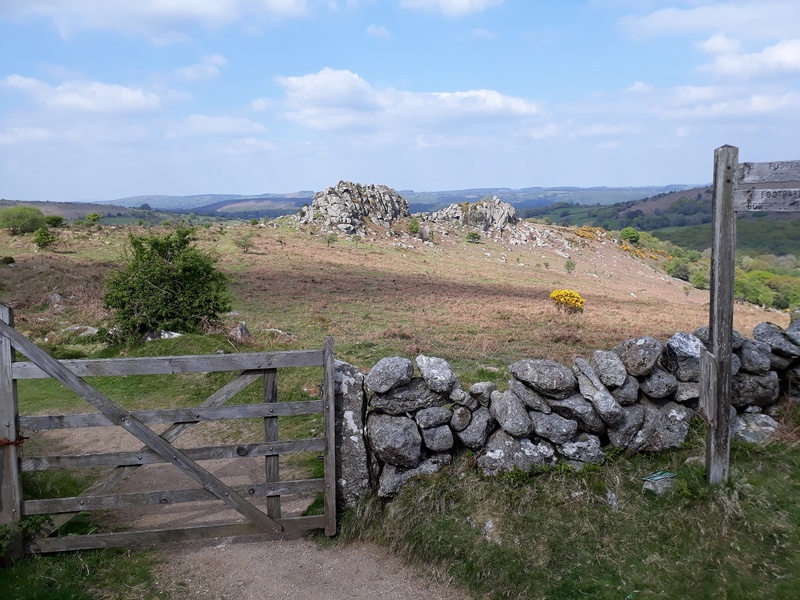 Find the gate, follow the path to Bag Tor and out the other side. 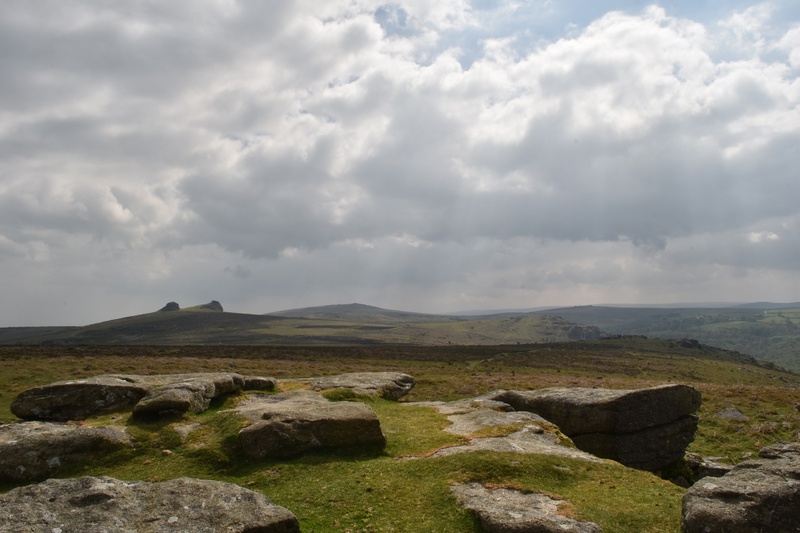 If you don’t fancy Bag Tor, just go straight to Saddle Tor from Rippon Tor. 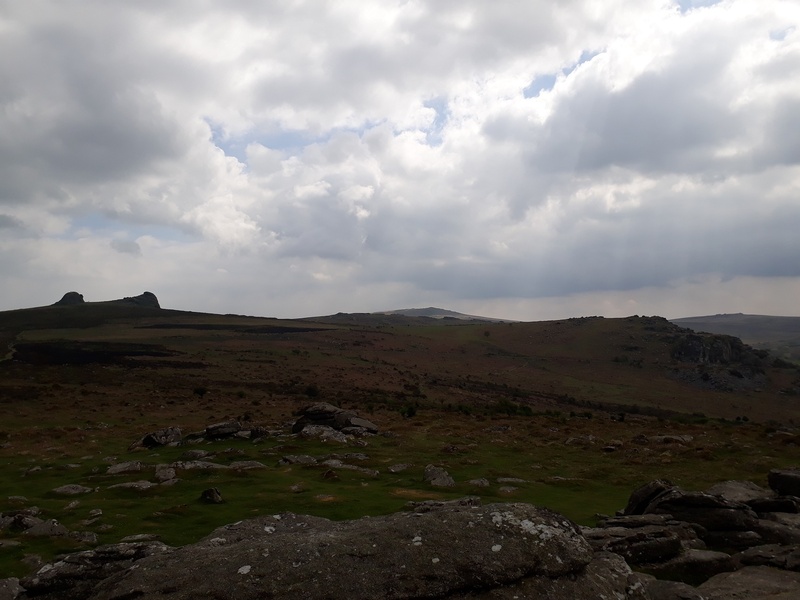 Wow some great cloud shots there, they are dark looking beasts for sure. 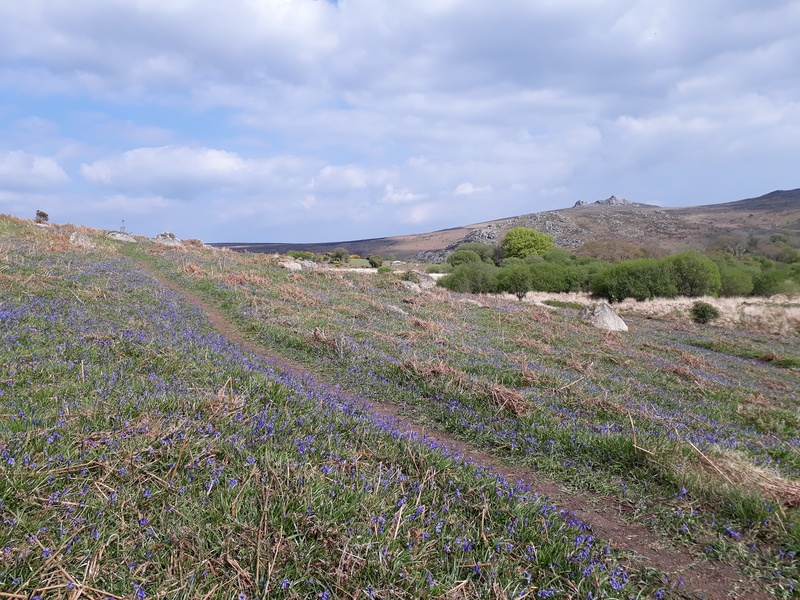 And the bluebells looked great, even better than when I saw them. 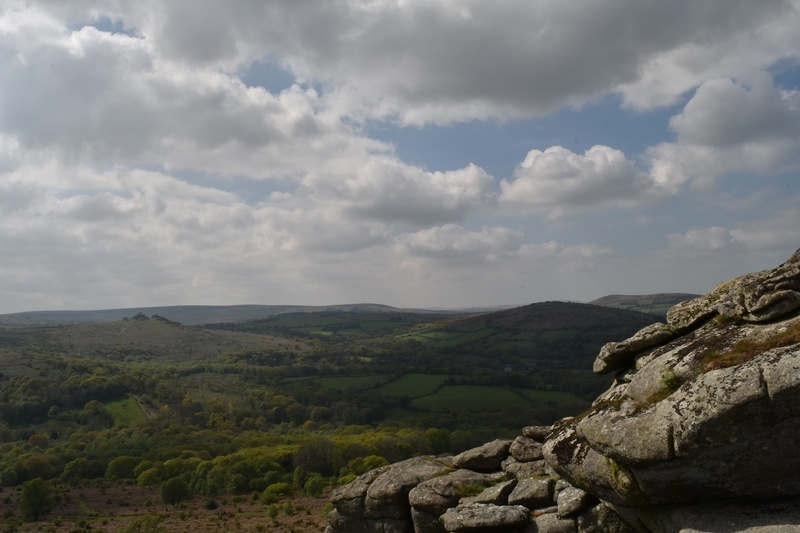 Many thanks for the link and kind words.